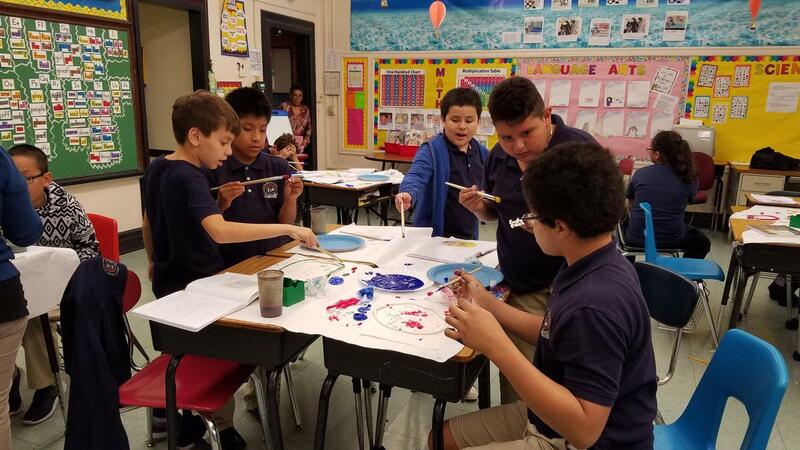 At Washington School science is an important class and also can be lots of fun as shown here by students in room 105 who worked together on an Animal and Plant Cell project. Have fun kids. Great job.